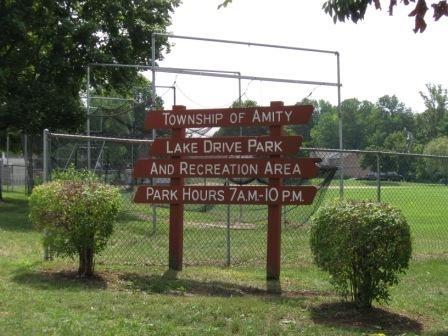 Amity Township, just west of Pottstown along the 422 corridor, fits in well with the rest of the areas we have visited in this study. 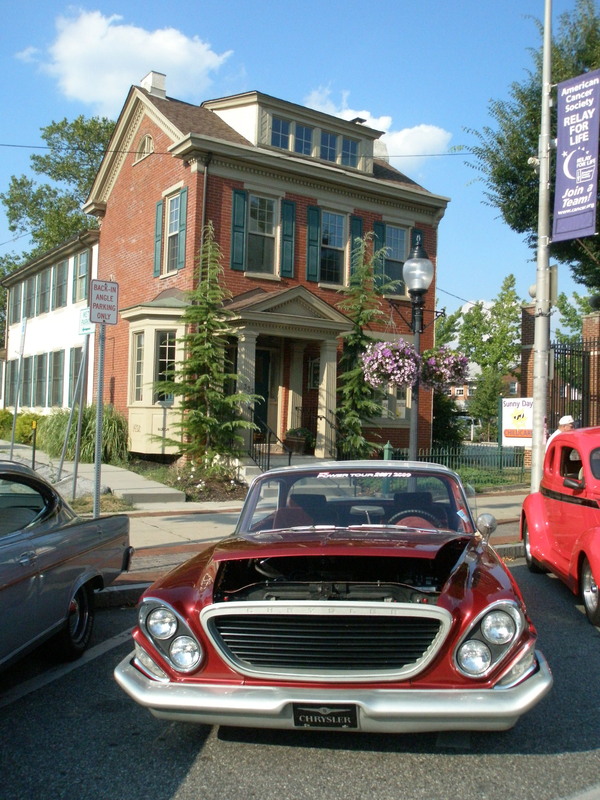 It was founded all the way back in 1719, giving it the title of “First in Berks,” and it has seen a tremendous amount of growth in recent years. Ask anyone who has lived there longer than 10 years and they will paint a very different picture of the township in the last millennium. These days, the new businesses, new developments and new schools sit right next to centuries’ old farms as well as houses from the middle of the 20th century. The Lake Drive Recreation Area is in an established, residential neighborhood, just a few blocks off of 422 where new construction and new retail spaces have cropped up. You can get to the park by making a right off 422 West onto Park Lane. There is a small strip shopping center at that corner. 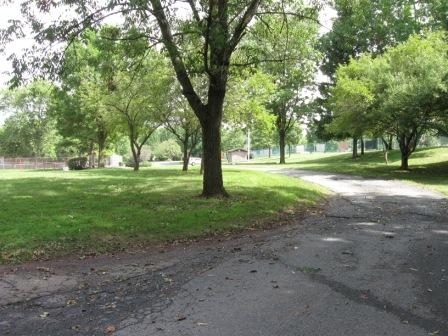 At Lake Drive, you make a right and follow the road to the park. On both sides of Lake Drive are baseball fields, but the recreation area is on the right and there is plenty of parking. The park includes a skatepark, which was completely empty when we visited over the summer. We stopped in again over the weekend and found it full of kids on skateboards – some doing tricks and others just hanging out. 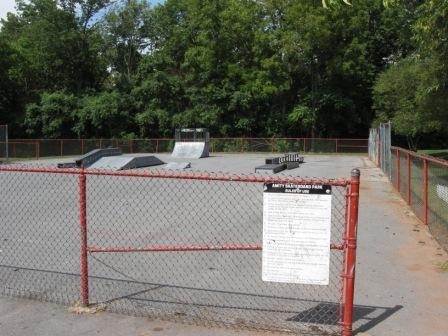 The skatepark has been the topic of much discussion in the township since its opening in September of 2006. Some residents felt that it brought an unseemly element to the park, while others cited concerns over crime. But the skatepark remains open and was full of activity on the day we visited. Although neither of my kids wanted to try out the skatepark on a skateboard, we did bring a scooter and a helmet, which they grudgingly wore once they realized the only way I was going to allow them to try out any of the cool ramps was if they wore a helmet. The amount of kids could be intimidating to someone who can’t skate very well, but they were nice enough to my kids and we felt comfortable using the park facilities. 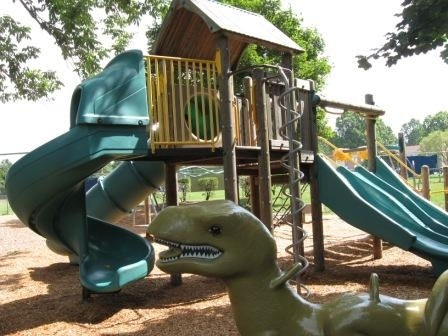 Lake Drive Park is also home to two tennis courts, a nice picnic pavilion that is set back a bit from the rest of the park, and a modern playground, which has enough excitement for preschoolers and older kids as well. This, to me, appears to be a well-loved, well-used neighborhood park, with plenty of activities for the whole family. Its location, basically behind the Redner’s Market in Douglassville, makes it a great place for a fun pit stop when you are running errands. Even better – grab a book at the nearby (and wonderful) Gently Used Books and bring the kids to park for reading time! Suitability: The park is easily accessible for people of all ages and mobility levels. 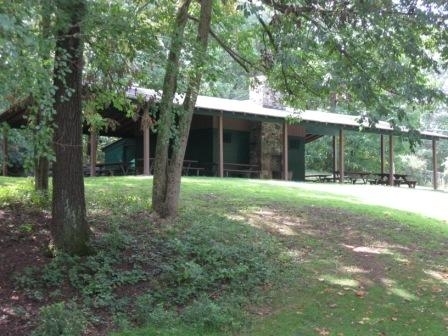 The pavilion is accessible by vehicles, so you could drive up there to unload supplies for a picnic or party. No animals are allowed in the park, with the exception of service animals, so leave your pets at home when visiting. Activities and tips: Bring a skateboard (and helmet) and give the skate park a try for something different.